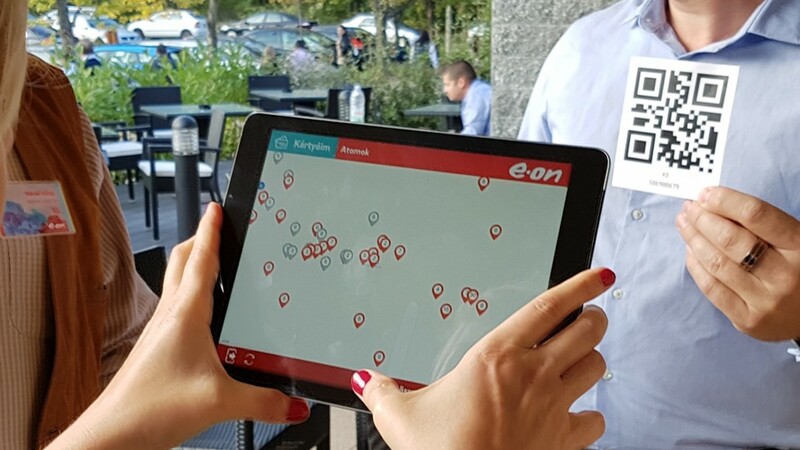 Republic, the Agency of EON, the German energy provider, requested us to build a treasure hunt app which served as the central element of their team building event. 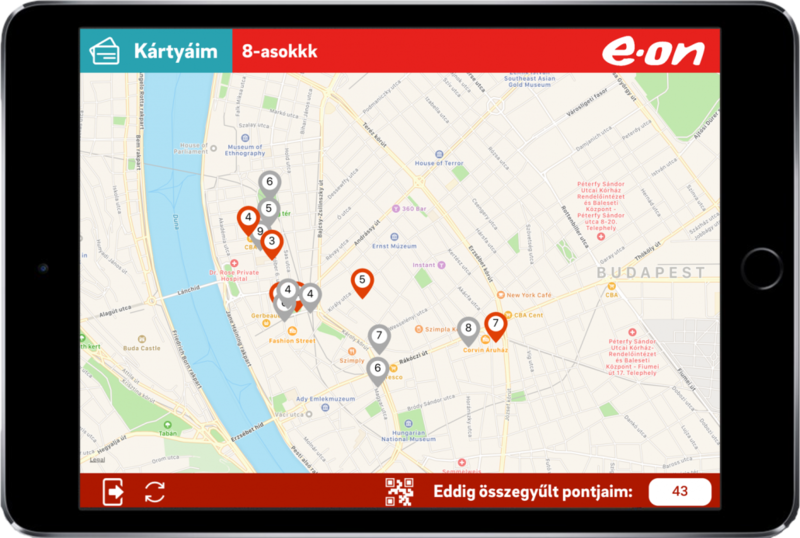 With the help of the map in the app, teams could check the POIs which have to be collected – they could also see the points they will receive after scanning the QR code placed at the locations with the same app. 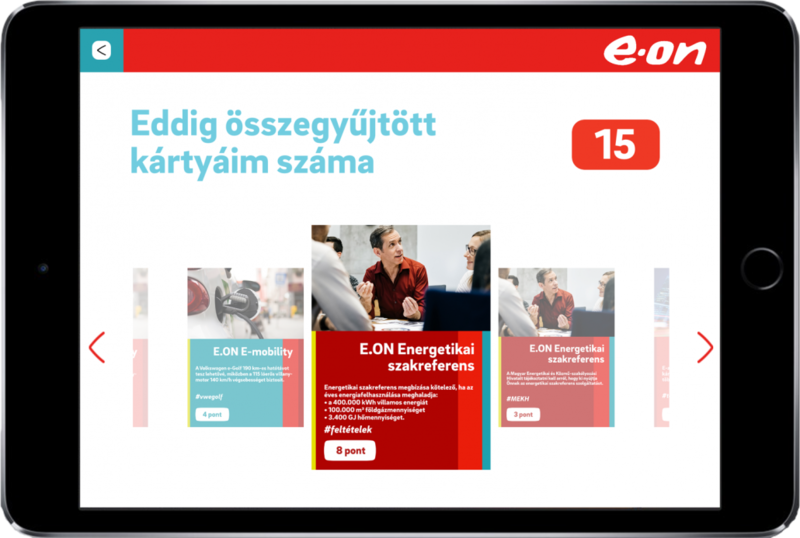 Besides the received points, branded info cards popped up on the screen, describing key services of EON. 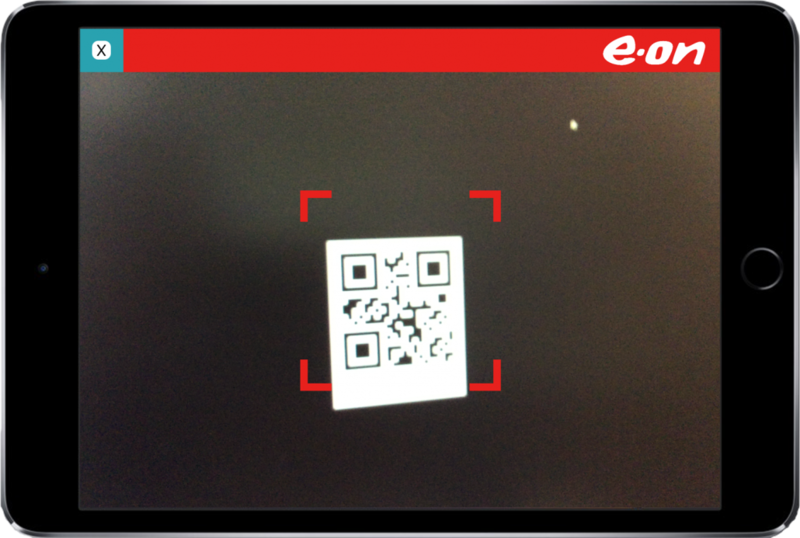 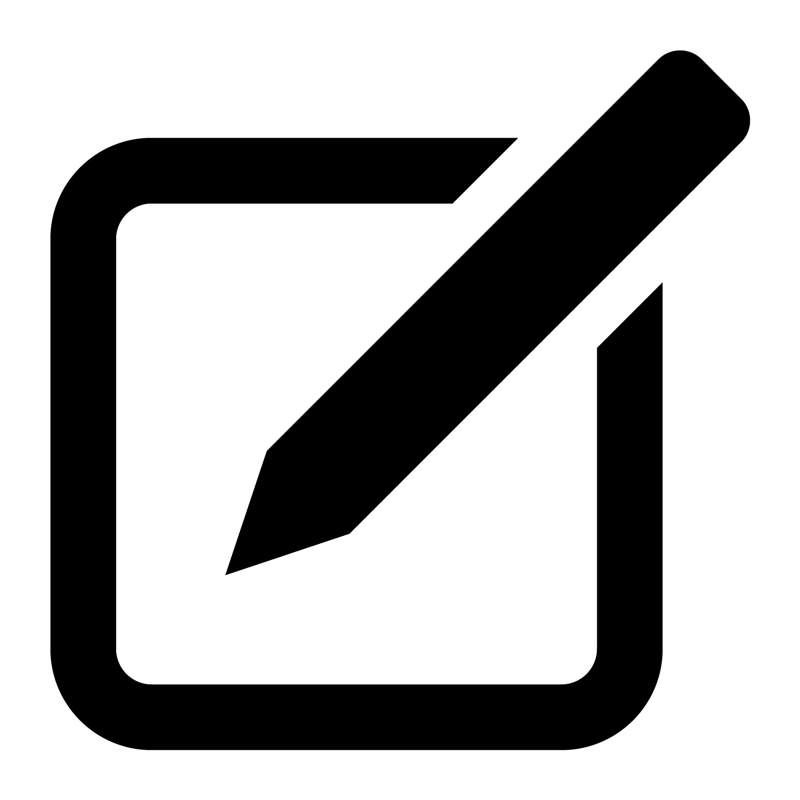 Since the QR codes could be scanned only once, showing on the map whether the QR code was scanned already or not, was a very important feature of the app. 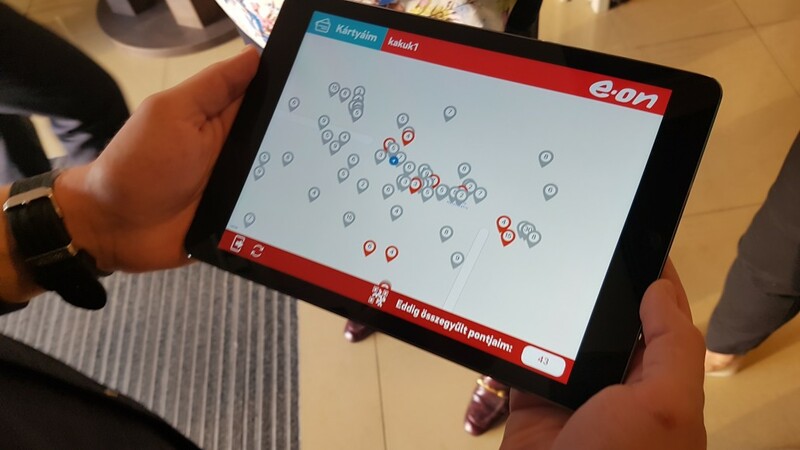 Defining the GPS points, linking the QR codes with them, the uploading of the cards were all done through a simple web based Content Management System. 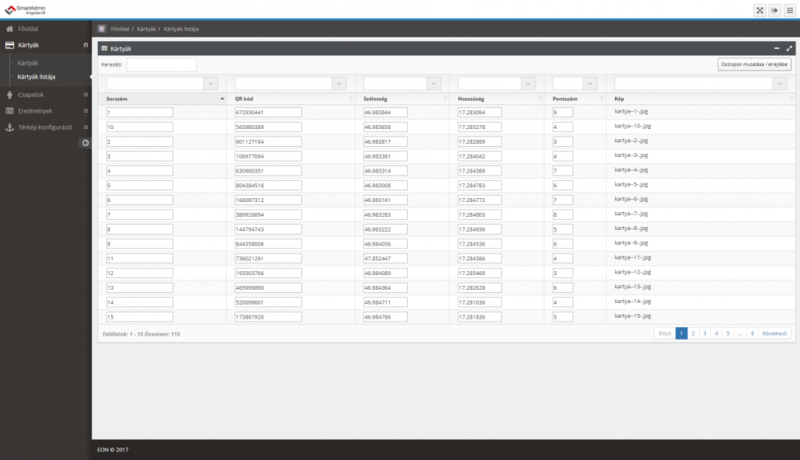 When the game was under way, the real time collected points and the leader board was also available on the same site.